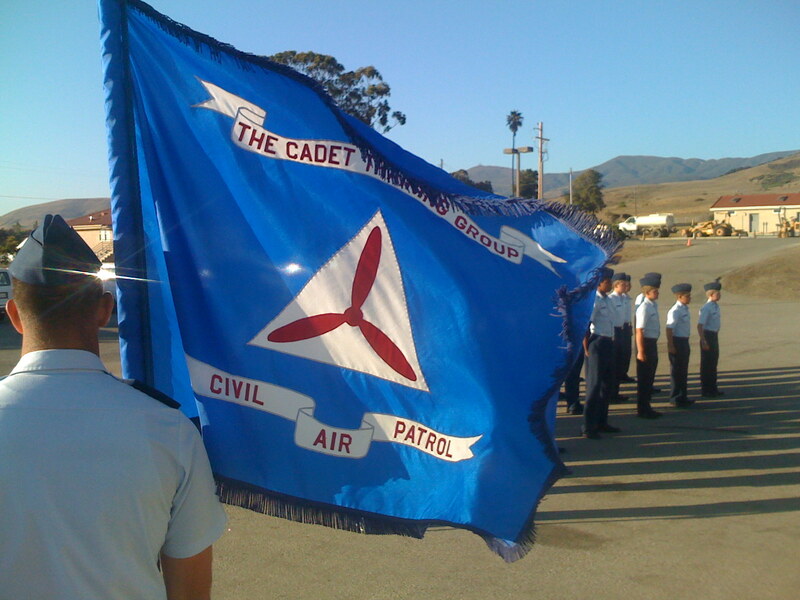 Welcome to the California Wing Cadet Programs website. 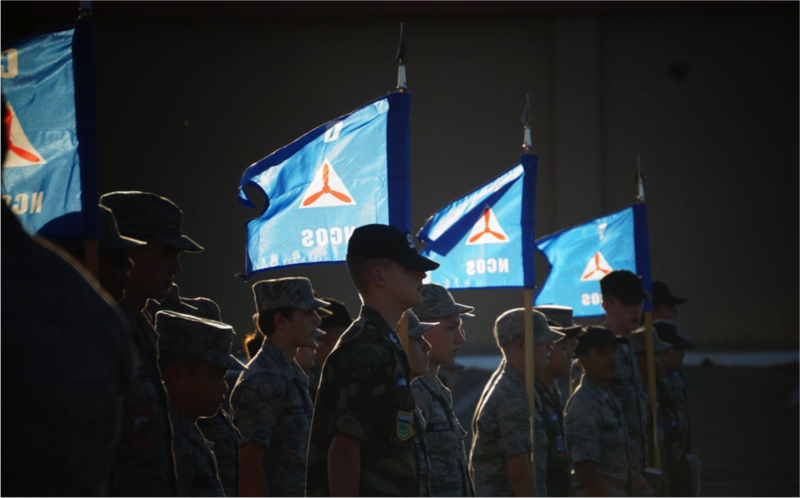 This is designed to be an enhanced resource for our Cadet and Adult members. 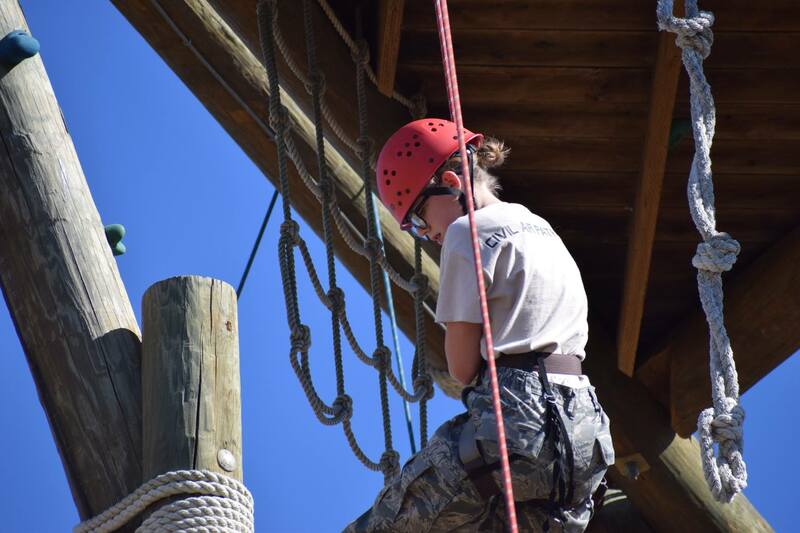 Please take time exploring the multitude of opportunities the California Wing program can offer our cadets; a few of which are Leadership, Aerospace, and Emergency Services. Additionally, take a look at our past and those whose successes and sacrifices, have made us who we are today. 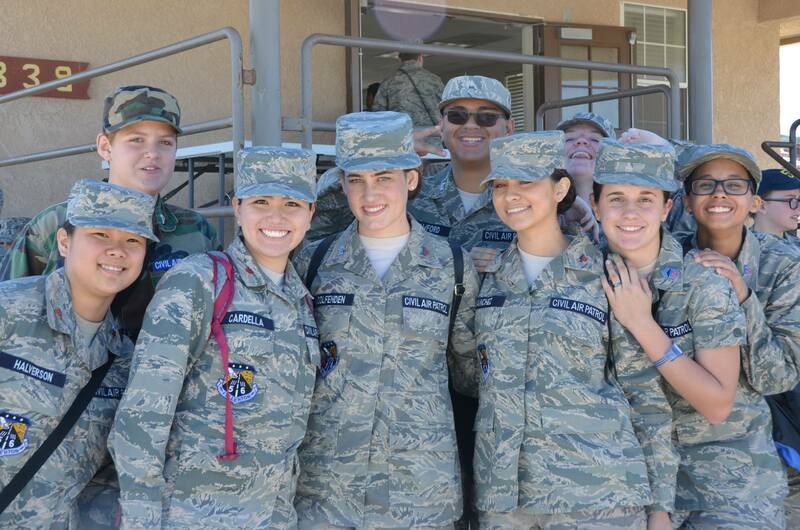 Join the CAP Alumni Today!! 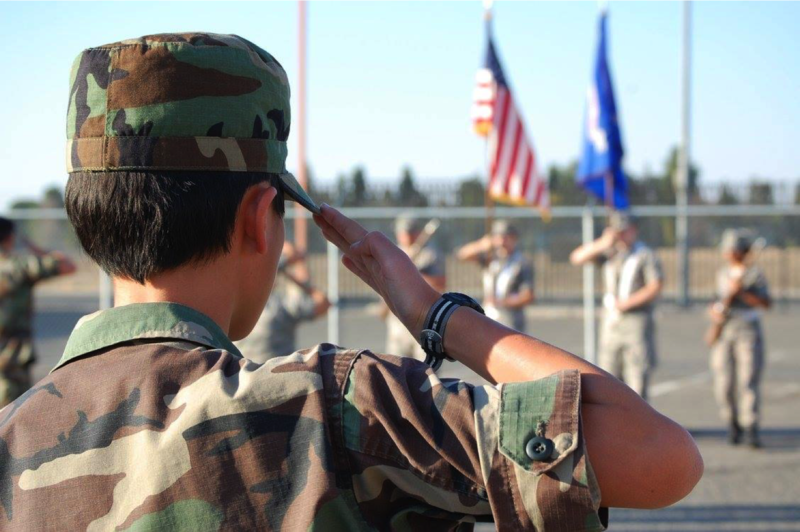 The CAWG Cadet Programs Staff wishes you and your family a safe and positive 2019 . We hope you will turn every opportunity into success. Reach for the stars and do it together. Thank you for your hard work and dedication to the program. Lets make 2019 even better! All, the voucher for Curry Blues can be reactivated after they expire. Under special circumstance the section can have the voucher reactivated. 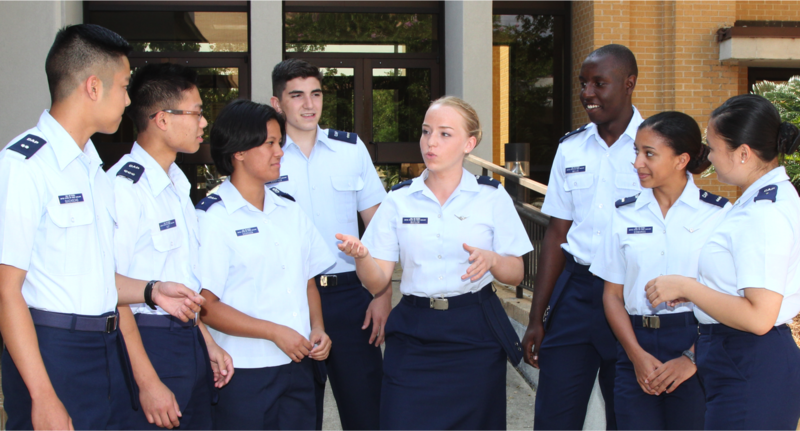 It is the goal of the organization to help new cadets with uniforms. 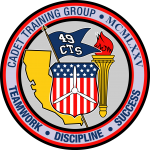 Please contact the Director of Cadet Programs at george.ishikata@cawgcap.org for help and questions. Click HERE for Free MONEY! !